As teens gear up to return to school, Best Buy is taking a different approach with its summer marketing. This year, the retailer is promoting its teen tech centers, a six-year-old network of tech resources for youths in underserved communities. 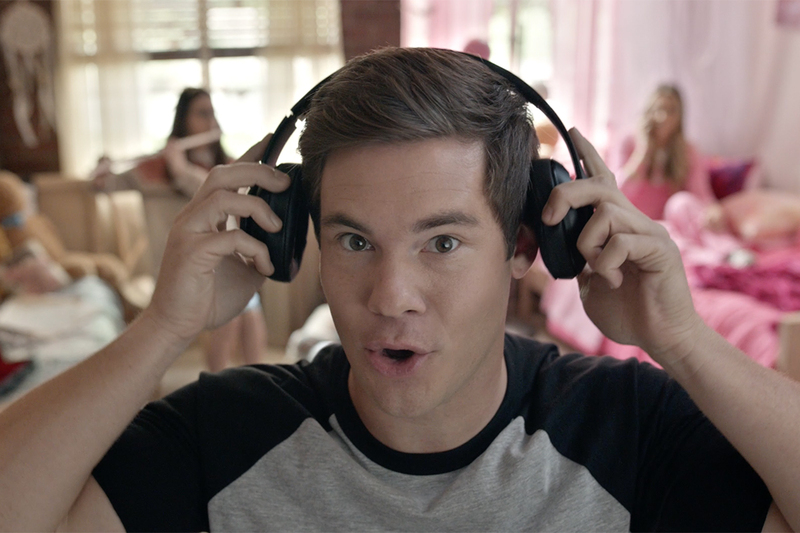 The awareness campaign will run alongside Best Buy's more traditional back-to-school push, which will feature blue-shirted employees talking technology to kids. 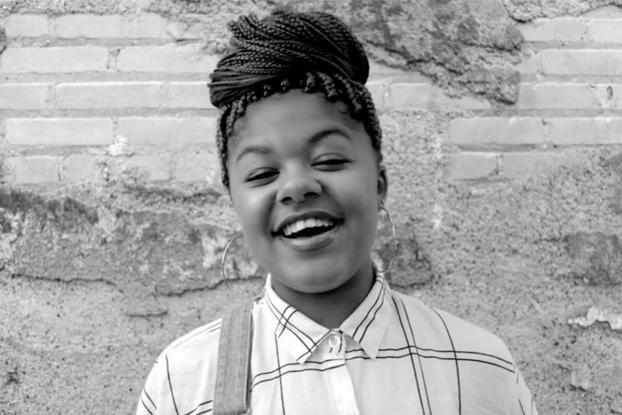 "This is about telling stories and it's not as much a Best Buy story--it's a story about these kids who have been a part of our teen tech centers," says Whit Alexander, chief marketing officer of the Minneapolis-based brand. 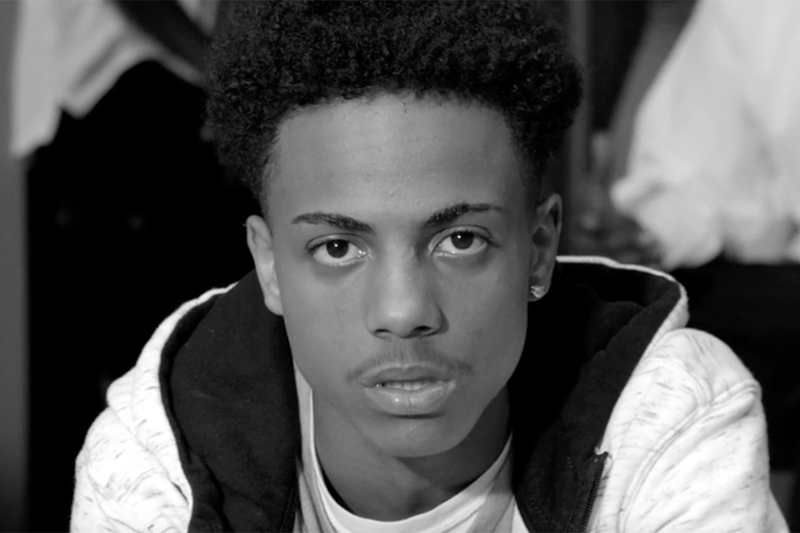 The new effort includes three digital videos that were created by teens and Best Buy's own creative team. 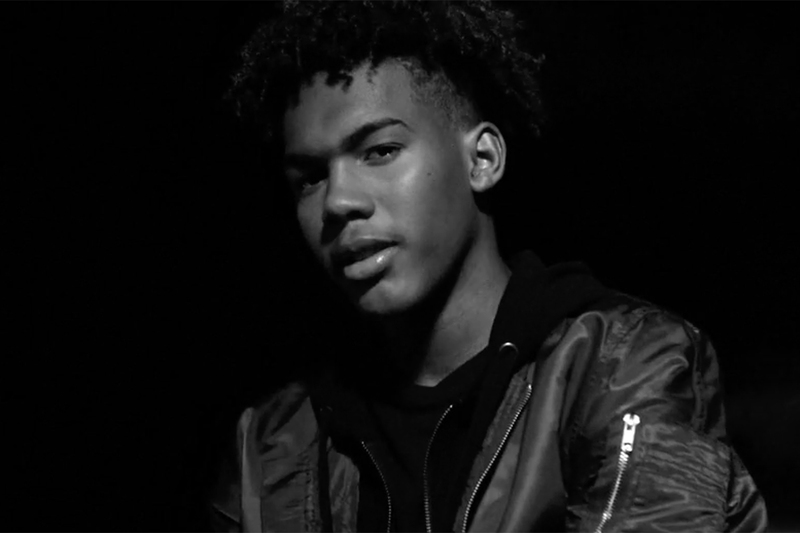 Shot in black and white, they' feature stylish, intimate portraits of three teenagers, Naje, Tez and Latrell, who express their aspirations in spoken word--without a blue shirt in sight. While the retailer will have 21 tech centers open by the end of September, it expects to have 60 by the end of 2020. The centers are run through the Best Buy Foundation and with nonprofit partners. Despite pressure from Amazon, the electronics seller has been more than holding its own with its retail showroom strategy that touts staff expertise and support. In the most recent quarter, Best Buy beat analyst expectations by reporting a 7 percent rise in revenue to $9.1 billion over the year-earlier period, and net income of $208 million, compared with $188 million last year. 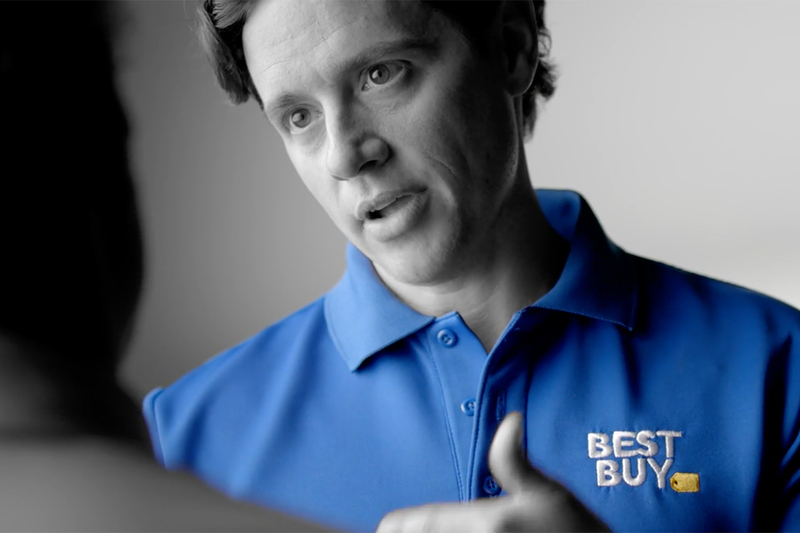 Best Buy is taking much of its marketing in-house, though it maintains some agency relationships. Earlier this year, the chain rolled out a rebranding that spotlighted blue-shirted employees. The "Let's talk about what's possible" push included a new logo and website. Last year, Best Buy spent $139.3 million on measured media in the U.S., according to Kantar Media.